Did you know that our Model for a Day promotion is perfect for your high school senior? They get to celebrate the end of their high school experience and who they have defined themselves as over the last four years. You get to remember this brief period of time that they were still under your care, not quite an adult, but no longer a child. 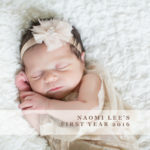 They also get to look and feel there very best to go confidently into the future with portraits that show how truly unique and beautiful they are! 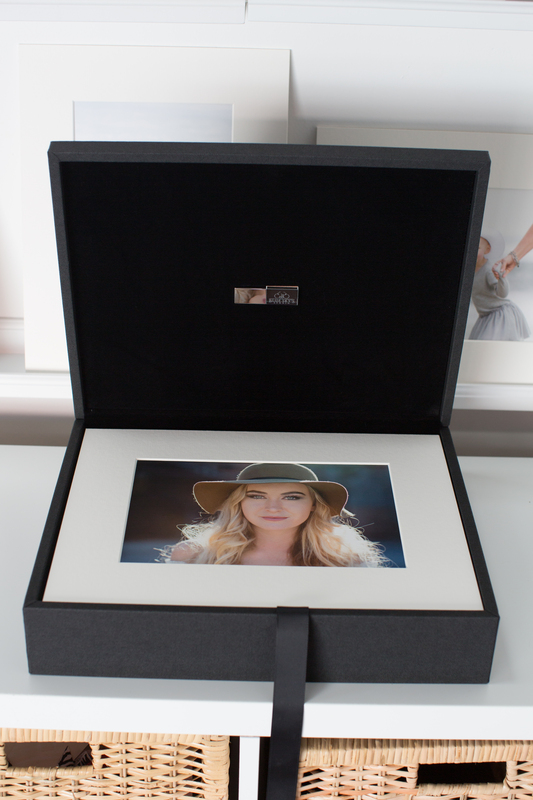 or with our beautiful matted portraits in a custom image box, perfect for gifts, to hang on the wall or to enjoy on an easel. 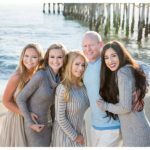 We have 8 sessions left at the promotional price of $249 which includes a full session, professional makeup and hairstyling and a $200 (a $499 value) print credit. Once all the slots are full, we will go back to our regular price. Remember you can add a friend to the session for $99.00. To book your spot email us at kristin@blueskysstudio.com or call at 949-510-3862. Hello Baby What is the perfect gift for Mother’s or Fathers Day?